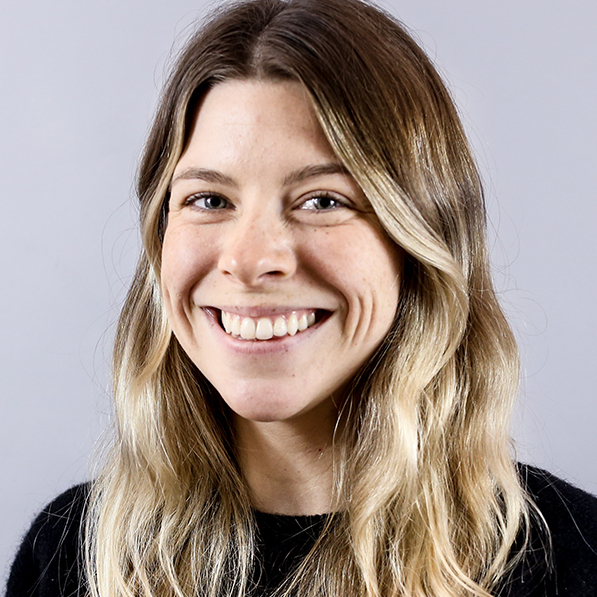 Ms. Landsberg holds a Bachelor of Arts from the University of British Columbia in Interdisciplinary Studies and completed her Orton-Gillingham Training with Fraser Academy in December 2017. Following a strong desire to work in remediation, she joined the Fraser Academy team in 2018 as a Learning Specialist. She is passionate about student wellbeing, empowerment, and self-advocacy in the classroom. Ms. Landsberg is excited to be apart of the Fraser Academy team and to contribute to another great school year.